Description: This bank has the power to destroy all your stuff! Will he do it? Tune in next to find out! 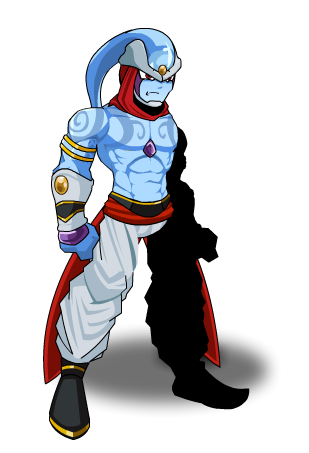 Note: This item is a parody of Frieza, Cell, and Kid Buu.